It’s just about time to start planning out your Halloween decorations and deciding what you want to carve into your pumpkins this year. If you are a fan of Star Trek why not try making a Star Trek Halloween pumpkin carving. We scoured the internet to find some like minded Trekkies who have already taken knife to pumpkin and carved out some Trek masterpieces. 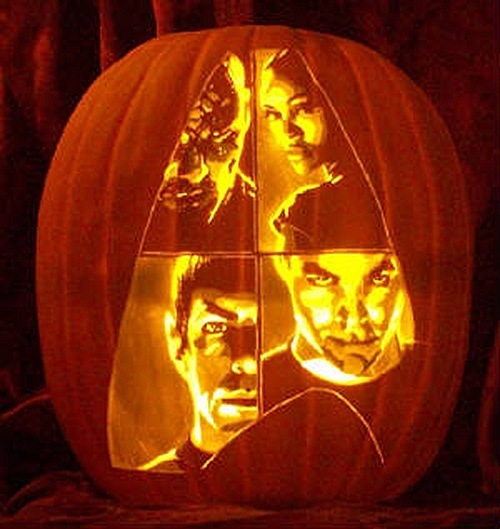 Celebrate the new Star Trek movie series with this really cool pumpkin featuring Kirk, Spock, Uhura and Khall. 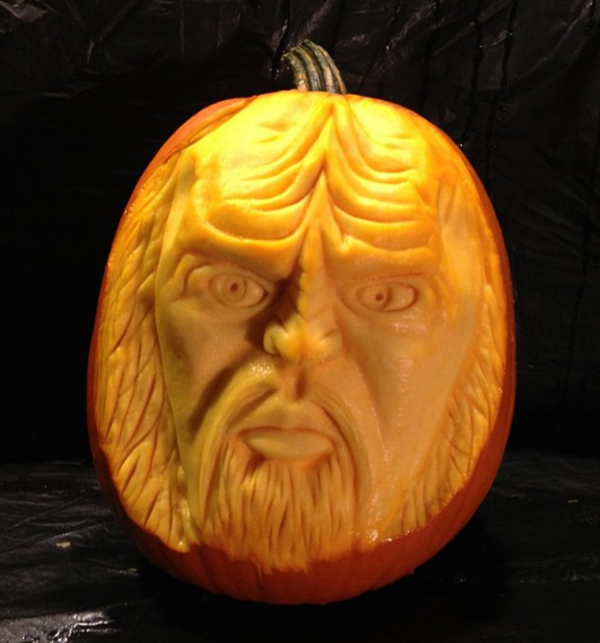 Show some love for the Klingons with this really nice hand carved Klingon pumpkin. Nothing says Happy Halloween like being assimilated by the Borg. 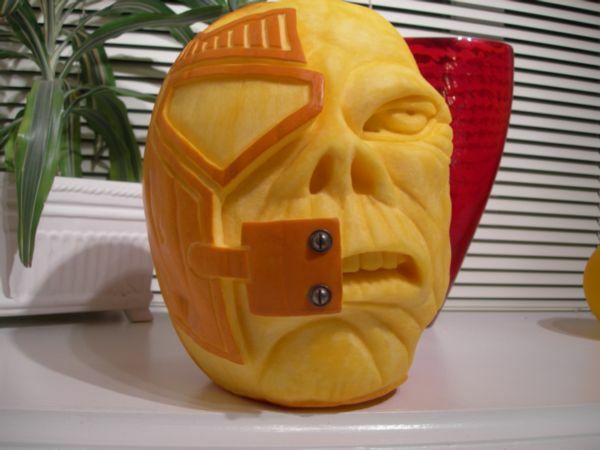 Get your carving kit ready and carve out some scary Borg pumpkins. 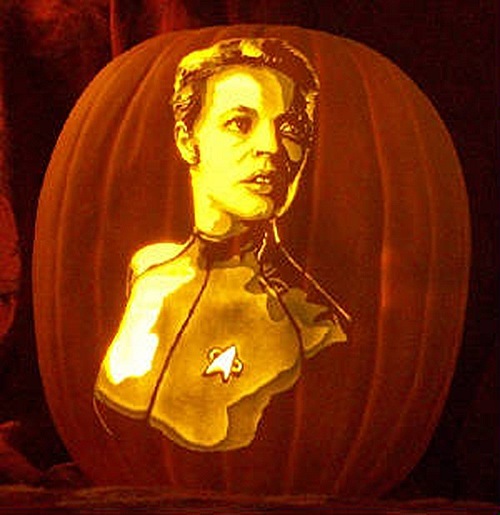 Seven of Nine is one Borg that might not scare as much at Halloween but she is a fan favorite. This pumpkin is probably one you experts out there will enjoy carving. 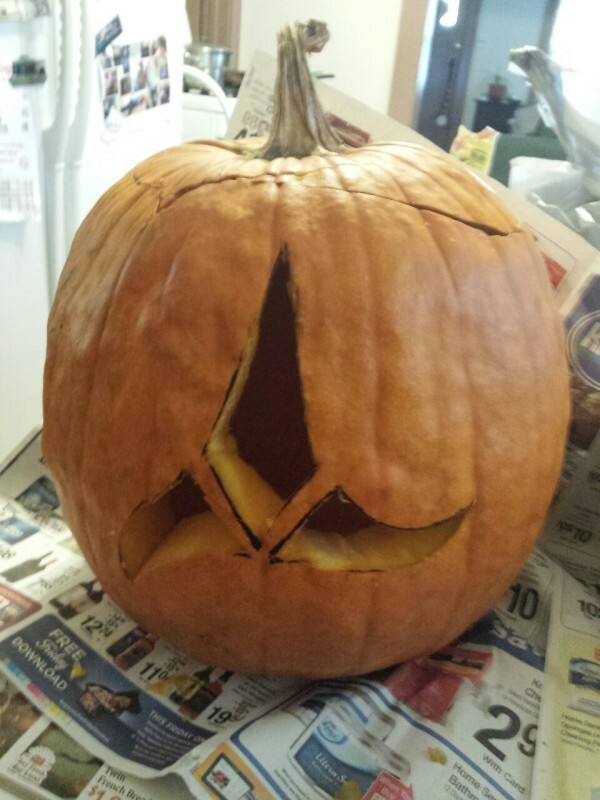 For those of us (myself included) that don’t have mad pumpkin carving skills, maybe something a little easier like this Klingon Insignia pumpkin is more our speed. 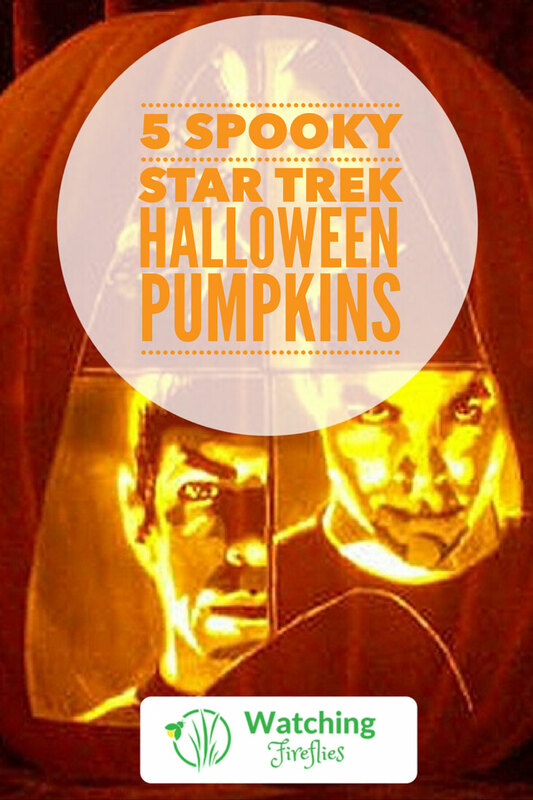 Have you carved a Star Trek pumpkin in the past or are you carving one this year? Share it in our comments below, we would love to see it.